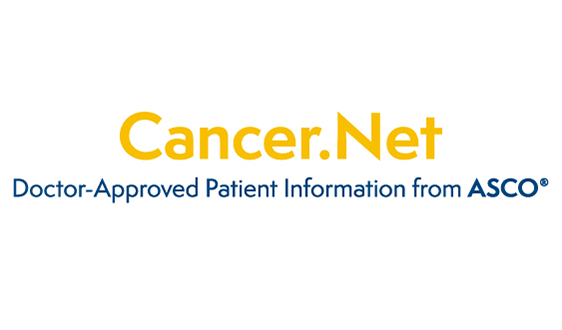 Update: ASCO’s resolutions on step therapy, Medicare Part B drugs, a Competitive Acquisition Program (CAP), and clinical trial access were adopted or reaffirmed by the American Medical Association (AMA) House of Delegates, as well as an ASCO-backed resolution on Qualified Clinical Data Registries (QCDRs). The AMA HOD also adopted a late ASCO-backed resolution affirming that some patients with acute or chronic pain can benefit from taking higher doses of opioid pain medication than generally recommended by the Centers for Disease Control and Prevention (CDC) and calling on the AMA to advocate against the misapplication of CDC guidelines to ensure patients have medical access to opioids. 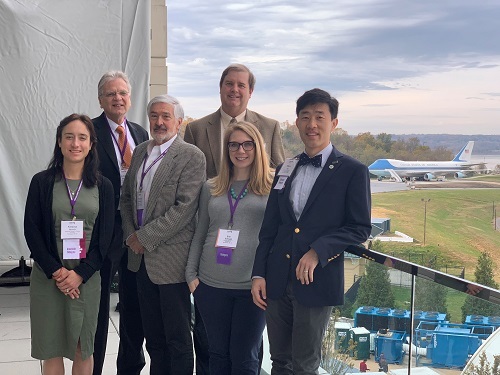 ASCO delegates to the American Medical Association’s (AMA) House of Delegates (HOD) will propose four key resolutions that will advance cancer policy priorities during the interim meeting of the policy-making body held on November 10-13, 2018. 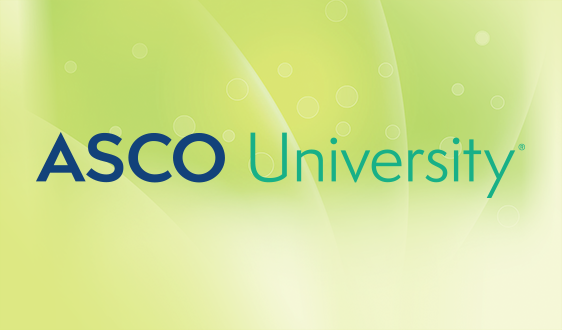 ASCO currently sends three delegates to the AMA HOD: Edward P. Balaban, DO, FACP, FASCO; Thomas A. Marsland, MD, FASCO; and Ray D. Page, DO, PhD, FACOI. The society also has two alternate delegates to the HOD: Kristina L. Novick, MD; and Steve Y. Lee, MD. ASCO’s Resident Fellow Section Delegate is Erin L. Schwab, MPH, BS, MD. Competitive Acquisition Program (CAP): CAP was introduced in 2006 as a voluntary program that gave physicians the option to acquire drugs from vendors selected in a competitive bidding process. The program was suspended due to lack of participation and limited cost savings. In July 2018, the Centers for Medicare & Medicaid (CMS) Center for Medicare and Medicaid Innovation (CMMI) issued a Request for Information seeking feedback on CAP as a possible solution to address the cost of Part B drugs. 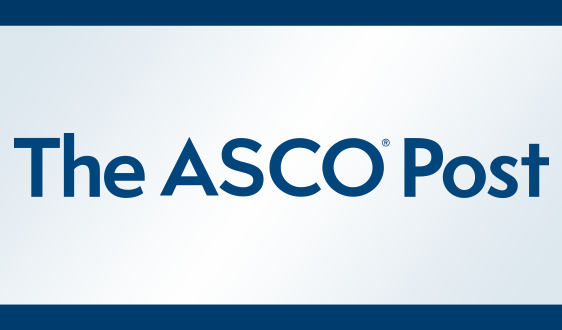 ASCO’s resolution, if adopted, will call on AMA to oppose a revised CAP program that is not genuinely voluntary and does not provide supplemental payments to reimburse costs associated with special handling and storage for hazardous drugs, permit flexibility, and ensure competition between vendors. Medicare Part B to Part D Changes: ASCO’s resolution would require AMA to advocate against changes that would recategorize Medicare Part B drugs into Part D. The Administration has proposed this change as a cost saving mechanism, however, ASCO asserts that shifting drugs from Part B to Part D would exacerbate patient costs and restrict patient access to critical treatments. Step Therapy: Beginning on January 1, 2019, Medicare Advantage (MA) plans will be allowed to implement step therapy as a way to manage spending on Part B drugs. This change will delay patient access to proper treatments and may lead to irreversible disease progression and other significant patient health risks. 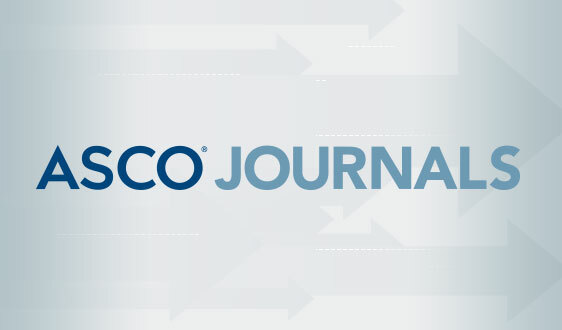 ASCO’s resolution, if adopted, would reaffirm AMA’s existing policy and call on AMA to continue to advocate for policies rejecting step therapy as a utilization management tool in MA plans. 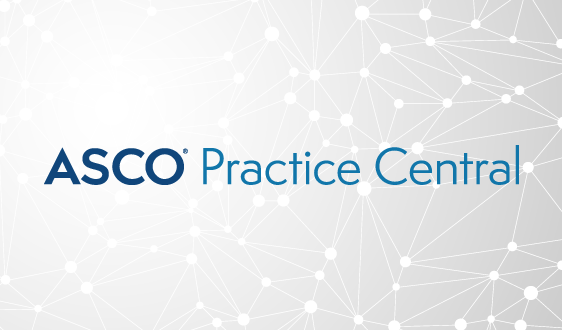 Access to Clinical Trials: ASCO’s resolution reaffirms existing AMA policy and calls on AMA to support federal legislation that guarantees coverage of routine patient care costs for Medicaid enrollees who participate in clinical trials. Currently, Medicaid programs are not federally required to cover the routine costs of clinical trials, and coverage policies vary significantly by state. Additionally, ASCO is cosponsoring a resolution led by the College of American Pathologists that would call on AMA to oppose CMS’ proposal that would require Qualified Clinical Data Registries (QCDRs) to enter a licensing agreement with CMS as a condition for approving QCDR quality measures. 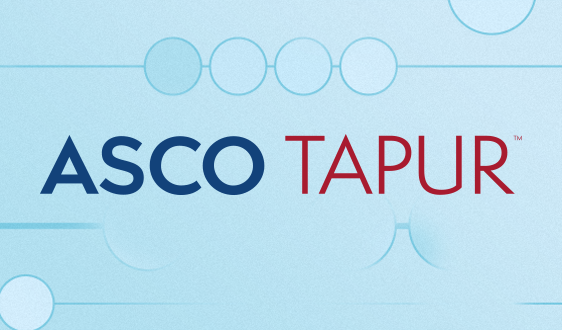 The proposed mandatory licensure undermines the intellectual property rights of measure owners and does not include safe-guards for third-party licensure. 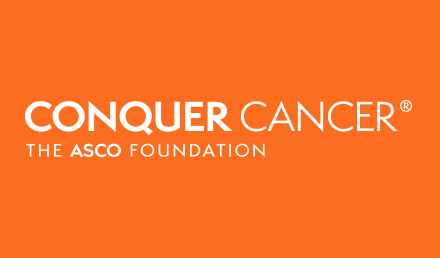 During the meeting, ASCO will lead the HOD's Cancer Caucus, which provides a forum to address oncology-specific issues that are either being discussed or should be discussed by the HOD. 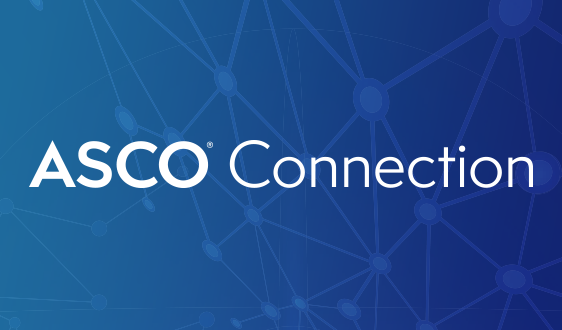 For more information about the AMA HOD and ASCO’s activities with the AMA, read our ASCO in Action brief on the AMA, listen to a recent ASCO in Action podcast, or read Dr. Balaban’s blog on ASCO Connection. 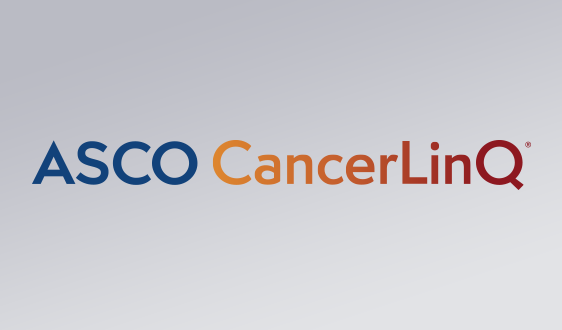 Check back in with ASCO in Action for a recap of the meeting, updates on important policy decisions, and any potential impact on cancer care.